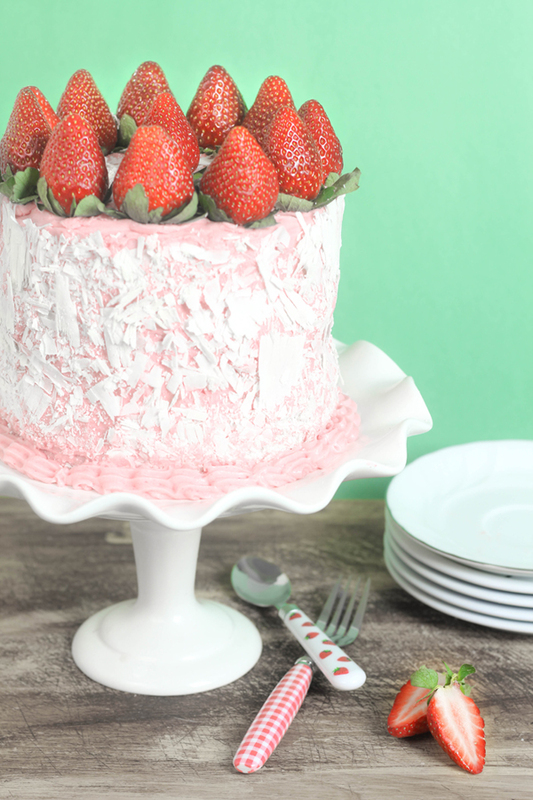 Today I'm sharing a recipe for delicious Strawberry Cream Cake on my sweet friend's blog Sweet Teeth! 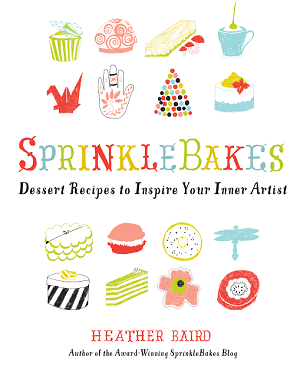 I met Heather on the SprinkleBakes Facebook page, and we've been gabbing about sugar ever since! In this guest post you'll find lots of goodies: an interview, a new peek at the SprinkleBakes book and all the details for this old fashioned strawberry cake. Oh, how I love strawberry cake! 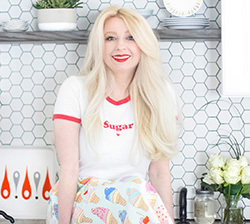 Hop on over to Heather's blog and check it out! Strawberry cake over here too but yours is so 'over the top'! Beautiful. it looks really pretty I will check it! 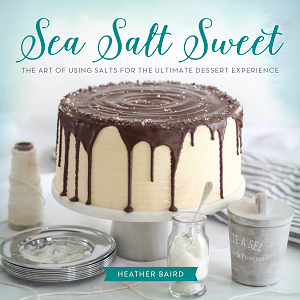 Just came back from Heather's blog and reading the recipe, it sounds and looks amazing! Thanks for sharing. I am on the hunt for a the perfect strawberry cake for my son's birthday (his request) so heading over to check it out! Looks lovely! :-) Can't wait to see the recipe! Qué maravilla de tarta, preciosa! The cake is beautiful...going over to Heather's now. 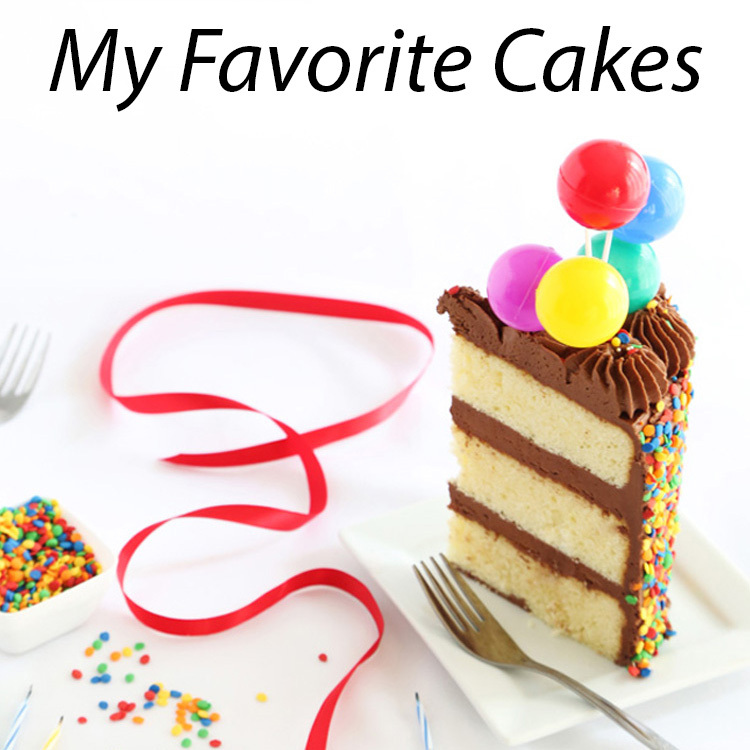 I love the cake, and your utensils are darling! Made this cake for my son's birthday. Wow! So moist and the strawberry flavor was delish, as was the frosting. I had made some homemade oreos but not made the frosting yet so I used the left over frosting to put in the oreos - seriously dangerous! lol Thank you for sharing such a fabulous recipe!! 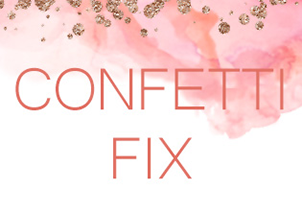 With this blog you really took our attention to the points that we never thought about. Thanks for sharing this with all of us. All the best, way to go..
dissertation editing services This is rarely the case as it is typical that people get lazier throughout writing an extensive paper, often disregarding the importance of proper editing. dissertation proofreading When you hire Dissertationwritingservice.org your academic paper will be the absolute best it can be. Your final grade depends on it. order a dissertation This is a common problem among students, and many wish that they could just order a dissertation to take care of their problems. There have always been unreliable services of this nature, but now we offer a dissertation service that can take care of all your needs. disertation order This is a common problem among students, and many wish that they could just order a dissertation to take care of their problems. There have always been unreliable services of this nature, but now we offer a dissertation service that can take care of all your needs. physics homework help Physics is easily one of the most dreaded subjects by students of all levels. Even if you are a university student and this is your major, this is a subject that can completely drain you and then some!